El Paso County Commissioner Mark Waller talks about being prepared for wildfires and some bills at the state capital that he calls concerning for our community. You’re NOT Steven Spielberg! That’s the message from Trooper Gary Cutler from the Colorado State Patrol during Distracted Driving Awareness Month. As we’re heading into home improvement season, Jonathan Liebert from the BBB of southern Colorado talks about protecting yourself from scams. El Paso County Sheriff Bill Elder talks about cases of Hepatitis A in the jail, what it being to address it, overcrowding, and a change in law that he says would drastically affect our state. Mayor John Suthers talks about the response to the bomb cyclone, how to report problems as clean-up continues, and just two weeks away from the municipal election and his frequent debates about Issue 1. Lt. Black from the Colorado Police Department talks about storm response, impounded vehicles after the storm, and the investigation into a DUI crash in the Springs. 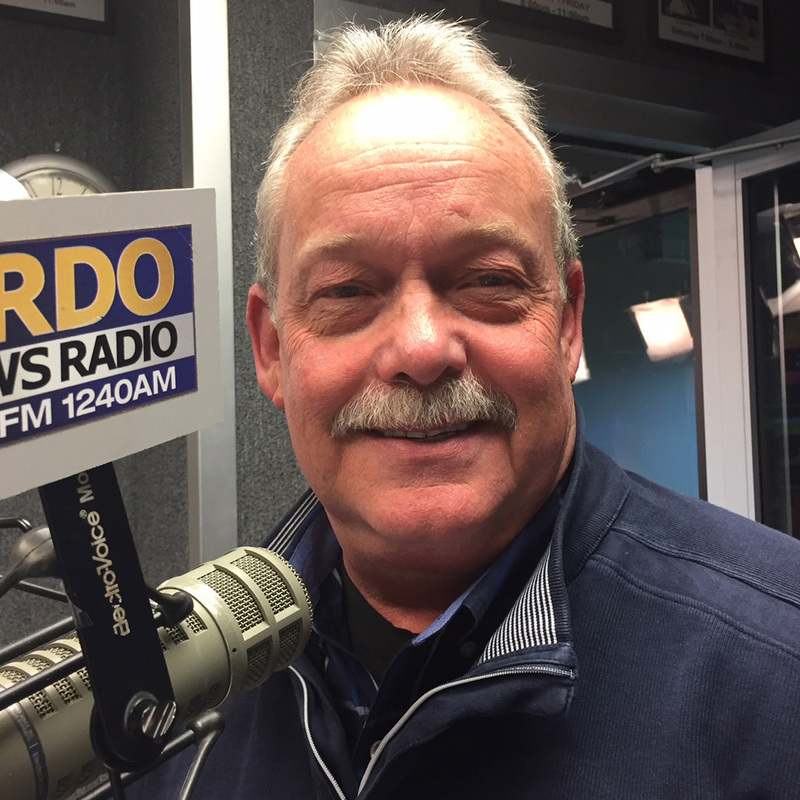 El Paso County Clerk & Recorder Chuck Broerman talks about vehicle renewal website scams, what to look for and how to protect yourself. 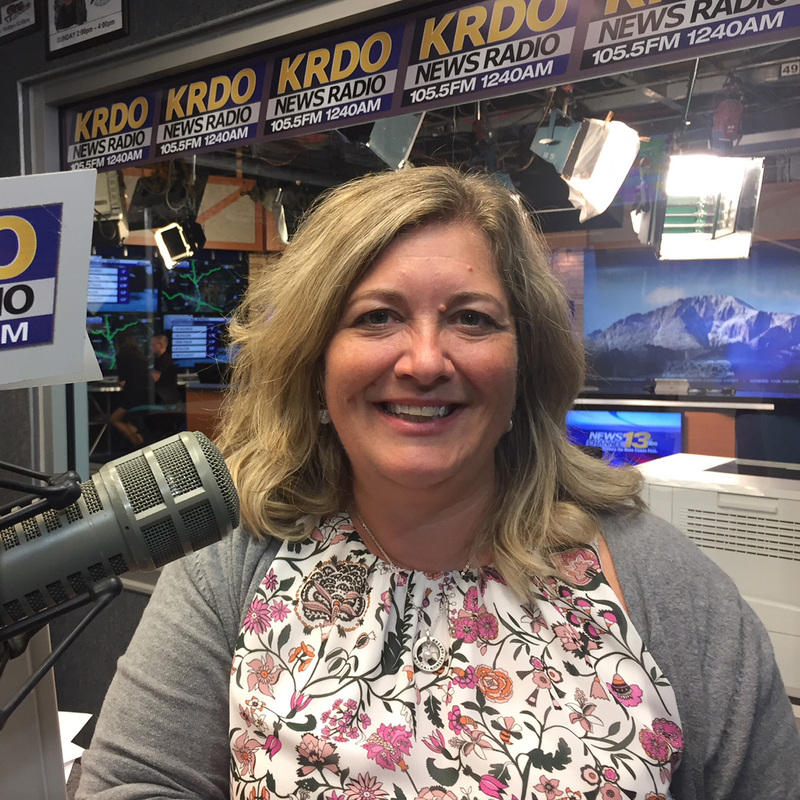 Colorado Springs City Council President Richards Skorman talks about an increase in tax for a Powers expansion project, the annexation of land at the USAFA, ADU, and a lot more. El Paso County Commissioner Mark Waller talks about the Red Flag Bill, the National Popular Vote Bill and a lot more. Traci Marques from the Pikes Peak Workforce Center talks about the Employee Development Training Grant, what it can do for businesses and employees, and how companies can apply. Trooper Gary Cutler from the Colorado State Patrol talks about two high-speed chases in Colorado Springs that required the use of pit maneuvers to bring them to an end. Joe Lewis, CEO of Angels of America’s Fallen talks about how Angels helps children of our fallen heroes and the 2019 Angel Gala. Traci Marques from the PPWFC talks about the state of the workforce in our area, upcoming jobs fairs, and an upcoming series happening on The Extra. Jonathan Liebert with the BBB of Southern Colorado talks about protecting yourself from romance scams this Valentine’s Day. Lt. Howard Black from the Colorado Springs Police Department talks about puffing, auto-pedestrian crashes, and collecting toys for kids at 7-11. Governor Jared Polis talks about full-day kindergarten, health care, red light cameras and a lot more in his first interview with KRDO News Radio.